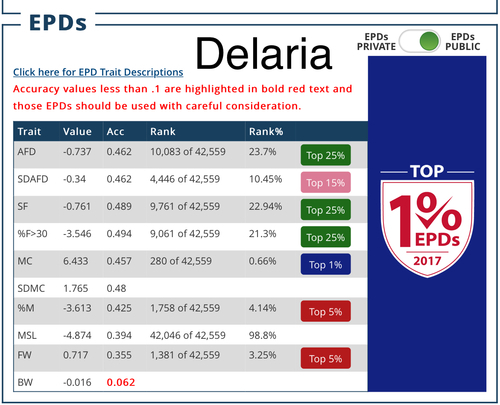 EPD Trait Leader and DENSE! 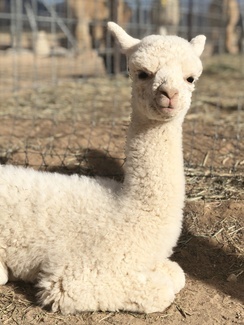 Congratulations to Charlene and Don of Integrity Alpacas & Fiber for their purchase of Delaria! She’s Here! Meet the culmination of years of planning... literally. This girl represents the torch we carry here at PPR keeping the excellent (white) Hummingherd breeding program moving forward. With this girl... you get genotype, phenotype and a spunky personality all in one gorgeous girl! She named herself... from the first week in the maternity pen, she had no qualms getting in all the other moms business - and the other moms schooled her well! She very often would have a new green spray of spit on her forehead from these lessons. She just laughed and kept on going. Phenotypically she presents with a strait and solid bone structure, perfect head and bite. 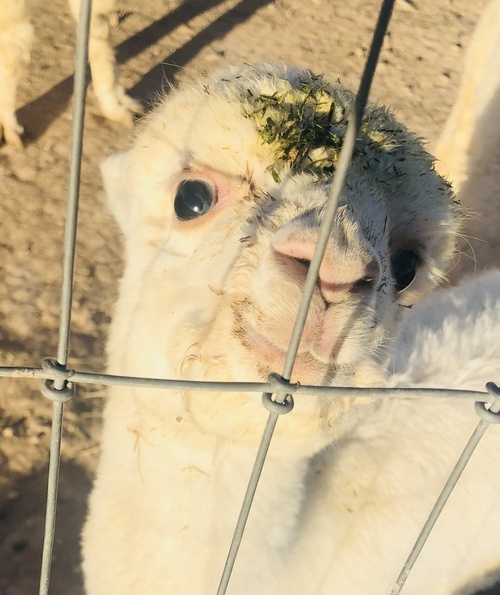 Her fiber is not like the other white cria, it’s bright white, like... shocking white! Its silky and bright as well. Her sire Quech 22 was just like this. Having paired him with ‘Spitz & Giggles’ dam Delaria, (probably our densest up and coming production dam) this breeding was strategized to combine the densest female withl! superb uniformity and fineness. 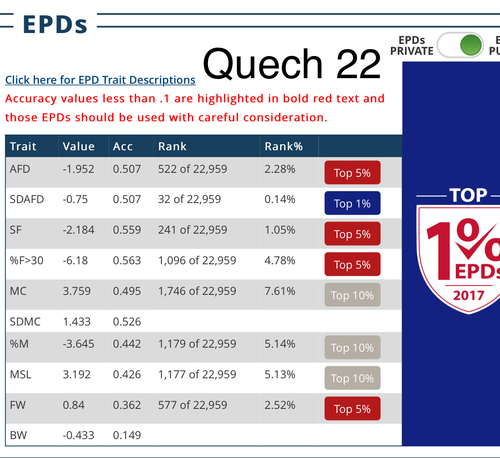 Sire Quech 22 - who as an Elite Legend son, had a yearling fleece had a micron of 15.5 AFD with SD of 2.6 and 17.1% CV - NOW at age 5, as a breeding male he is an impressive 19.7 AFD, with 3.4 CV and 17.9 % CV. This match with Delaria-will net a curve and character rich fiber structure, with density and brightness off the charts! 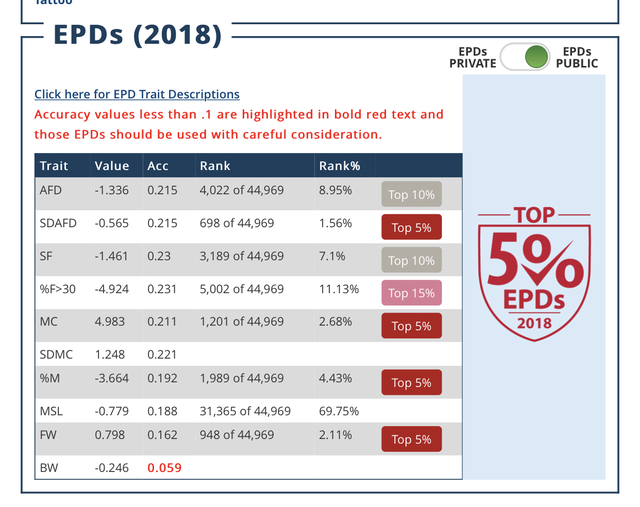 Check both parents EPD Stats in the photos here and dream about the very bright future this girl has ahead!